The Hearing Care Partnership celebrates its 1st birthday! The Hearing Care Partnership is celebrating it’s one year anniversary. It was exactly one year ago, on the 3rd July 2017, that we launched our first hearing clinic with Brian Tompkins at his state-of-the-art optometry practice in Northampton – Tompkins Knight & Son. THCP only partners with independent opticians who share the same passion for personal service and clinical excellence as us, so where better to begin our clinics than with the fantastic team at Tompkins Knight & Son Optometrists? 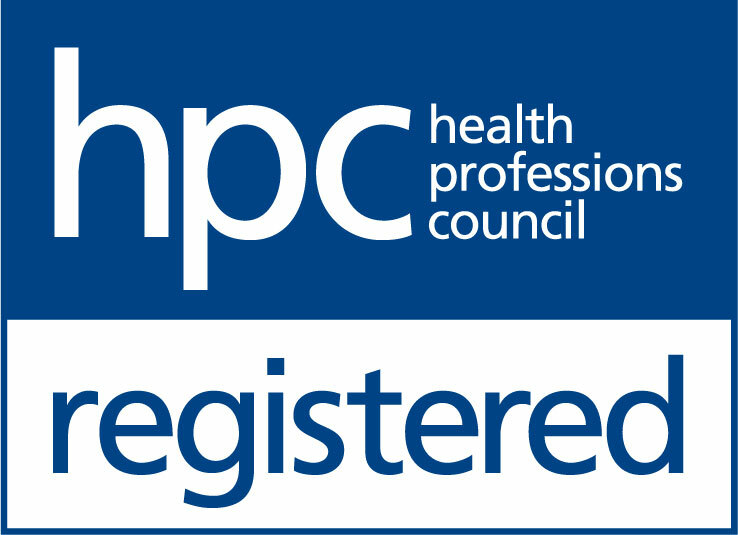 It’s been a busy year for THCP, now with a total of over 40 practices from 15 of our partners, located in 14 counties throughout the UK. To help us, we’ve employed a number of expert audiologists over the past year. As a result, we’ve carried out over 3441 hearing appointments so far, helping every single one of those individuals on their journey to making the most of their hearing. It’s very much our objective to continue the considered growth and expansion of THCP, partnering with market-leading independent opticians across the UK. So to help us on our journey, we are on the lookout for caring audiologists to join our team, as well as like-minded independent opticians to join our growing network. The overall objective is to connect market-leading audiology with independent optometry across the UK. In so doing, we aim to deliver on our purpose to listen, empathise, educate and delight, helping more people with their hearing needs, and ultimately to live life to the full. As we reach this significant landmark, we can’t help but feel proud of what we achieved. At the same time we have to say a big thank to all our partner practices and their teams. It’s the working together as one team, and the hard work put in to deliver a highly personalised, caring and high quality service that really stands out. Partnership and teamwork is the key when it comes to supporting independent opticians to introduce and grow a successful audiology service. So much so it’s even in the name. Although just one year young, The Hearing Care Partnership is built on and designed around over 12 years of hearing care and 90 years of optical expertise and service. It’s that understanding of both optical and hearing that gives us an advantage and a real understanding of how to make the service work best – much of which centres around the access to rigorous care, clinical excellence and high quality products, so in a sense, total peace of mind. What more, we have carefully crafted the service to make sure that our purpose and values continue to guide us towards creating exceptional experiences, for both hearing and optical customers. We’d like to take this opportunity to thank our partners for their support and care throughout the first year – as we couldn’t have done it without you! We wish you all the success in the years to come and hope we can welcome many other practices to the THCP family, allowing us to continue to provide expert quality hearing care to people throughout the UK. If you are interested in being a part of the THCP family then there’s more information here on what to do next, or alternatively you can find out more about your local THCP branch.